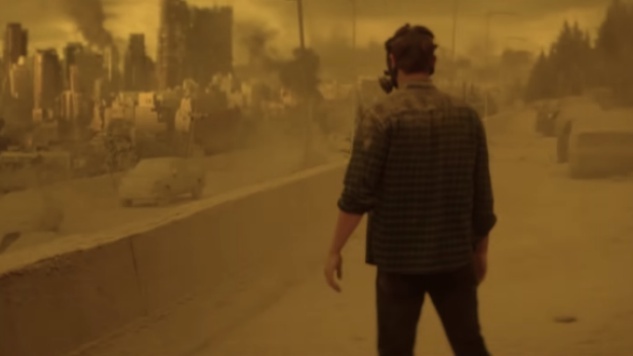 Netflix has shared the official trailer for the apocalyptic film How it Ends, in which the mysterious end of the world fuels the spread of misinformation and violence (which is perhaps a beat too familiar). David M. Rosenthal directs from a script by Brooks McLaren. In the film’s scenario of destruction by natural—and perhaps some unnatural—disasters, an estranged father-in-law, as played by Forest Whitaker (Black Panther, The Butler), makes the decision to cross the country to save his pregnant daughter (Kat Graham, The Vampire Diaries). His accomplice? None other than his son-in-law Will, played by Theo James (Divergent), who looks to be the film’s protagonist. 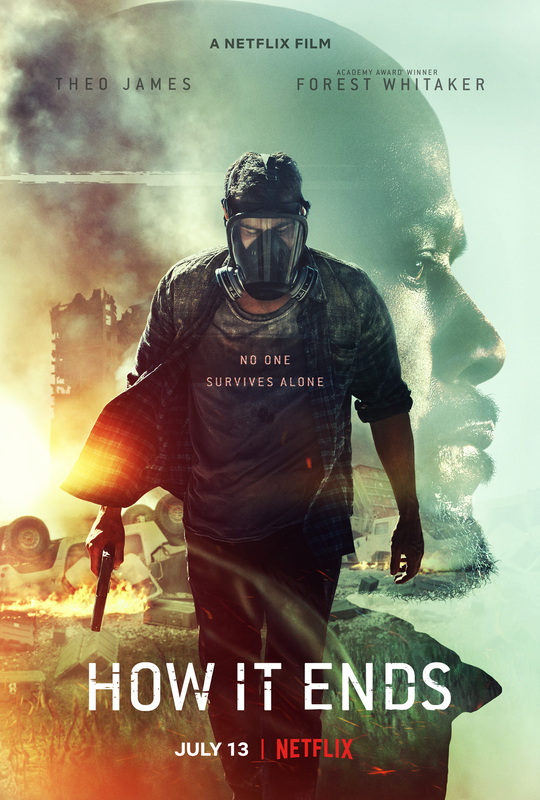 Watch the trailer for How it Ends below and take a look at the movie’s poster further down. The film hits Netflix on July 13. See what else the streamer’s adding in July here.